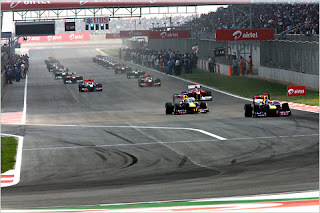 India won the International Cricket Council World Cup on April 2, 2011. 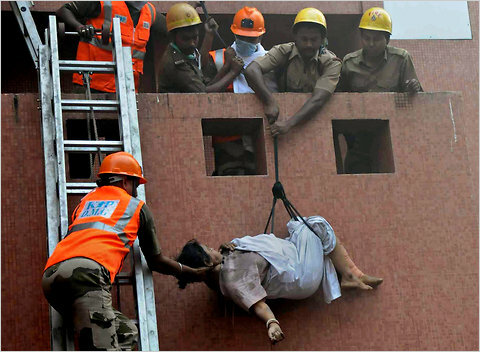 Kanimozhi Karunanidhi, member of Parliament from the Dravida Munnetra Kazhagam was sent to jail in May for her role in the telecommunications scandal. 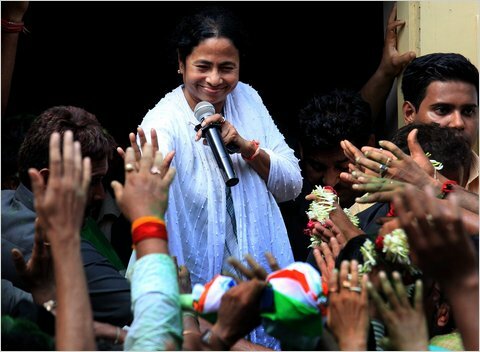 Mamata Banerjee, head of the Trinamool Congress, won the West Bengal elections in May, ending a 34 year dominance by the communist party in the state. 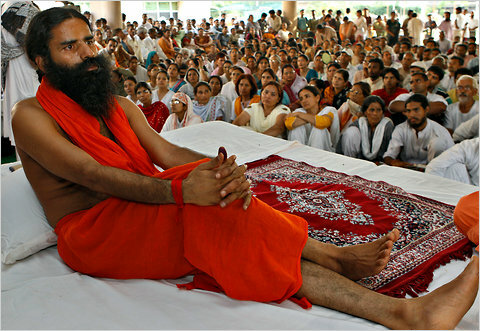 Yoga guru Baba Ramdev went on a hunger strike in June, demanding the government take measures to end corruption in the country. 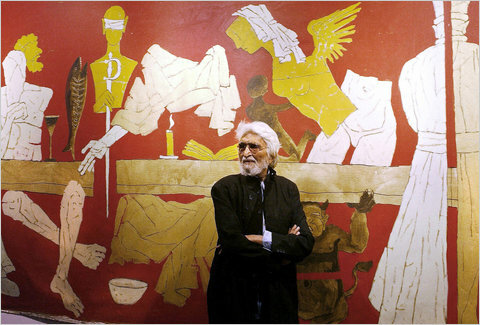 Maqbool Fida Hussain, one of India’s best-known painters, died in June, at the age of 95. 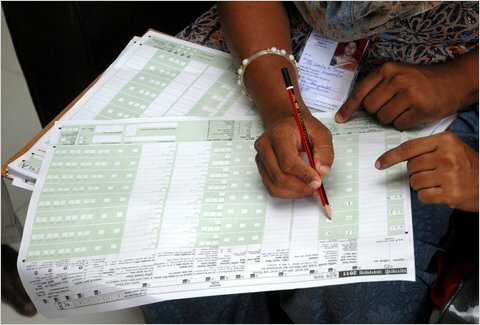 The first-ever caste census conducted in independent India was kicked off in June. 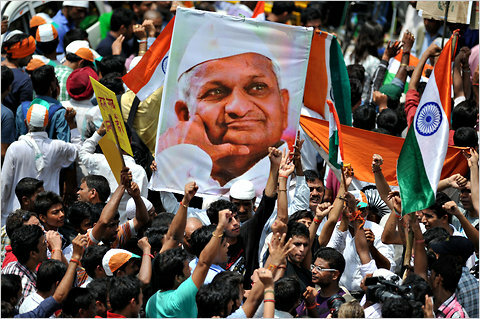 The last caste census in India was conducted in 1931. Anti-corruption activist Anna Hazare galvanized the masses to protest against government misdeeds with a nearly two-week long hunger strike. 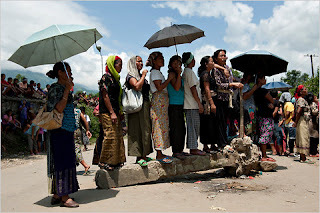 Manipur’s United Naga Council started a 100-day economic blockade of the state in August. 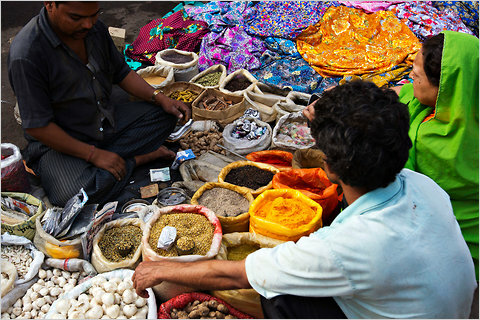 Prices of essential commodities skyrocketed. 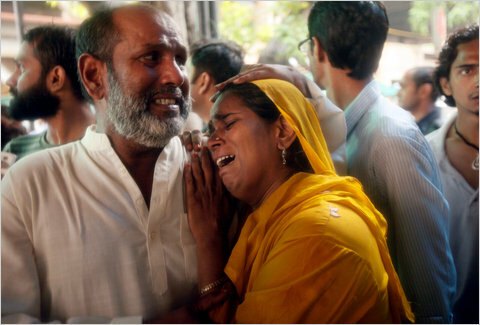 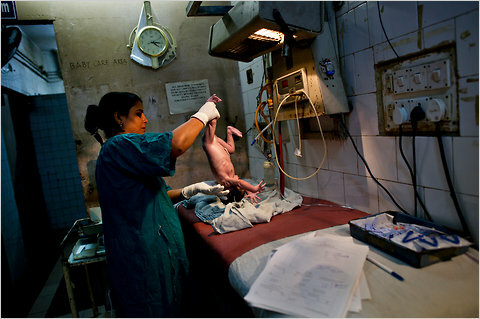 A bomb blast outside the Delhi High Court in September killed 11 people and injured more than 60. 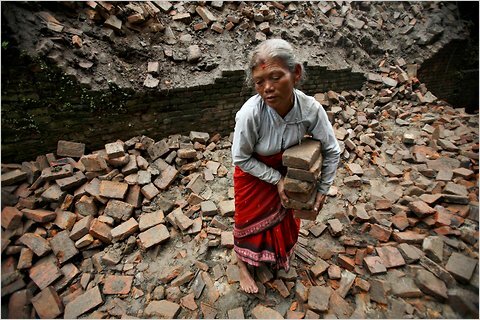 Sikkim was ravaged by an earthquake measuring 6.9 on the Richter Scale on September 18, which killed more than 100 people and damaged hundreds of buildings. 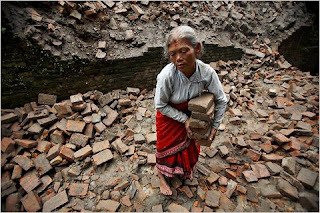 The Planning Commission of India filed an affidavit with the Supreme Court in September stating that urban residents who spends 32 rupees a day, or about 65 cents, should be considered above the poverty line. 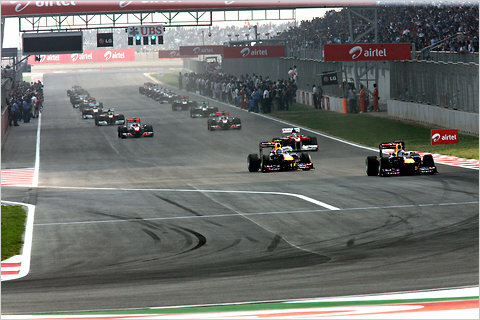 India hosted its first-ever Formula One Grand Prix, in October in Noida, Uttar Pradesh. The world’s 7 billionth person was born on Oct. 31, the United Nations Population Fund estimated, and a baby born that day in Uttar Pradesh was named the symbolic 7 billionth baby. Sushil Kumar, a computer operator from Bihar, won a jackpot of 50 million rupees (about $1 million) on the gameshow “Kaun Banega Crorepati” in October. 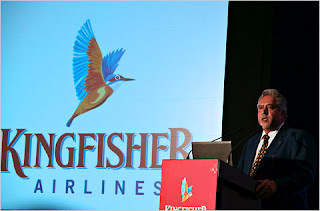 Vijay Mallya’s Kingfisher Airlines reported a loss of 4.7 billion rupees or $93 million in the quarter ending September. 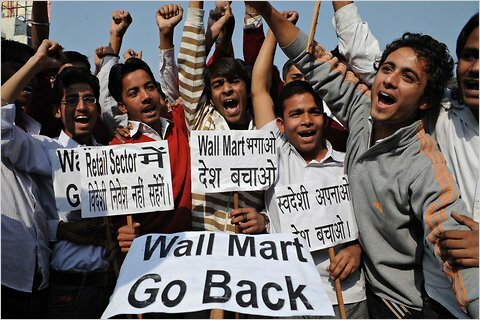 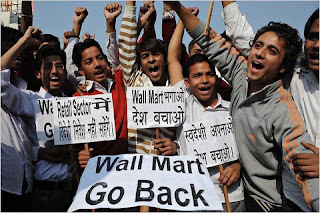 Protests broke out across the country after the government proposed allowing an increase in foreign direct investment in the retail sector. 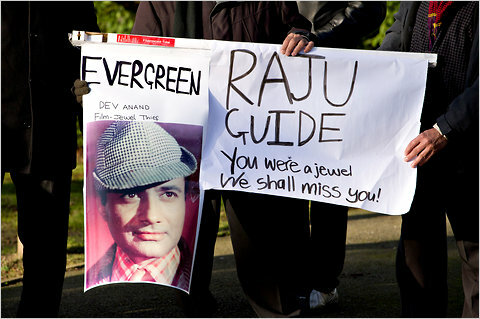 Bollywood veteran Dev Anand died at the age of 88 in December. 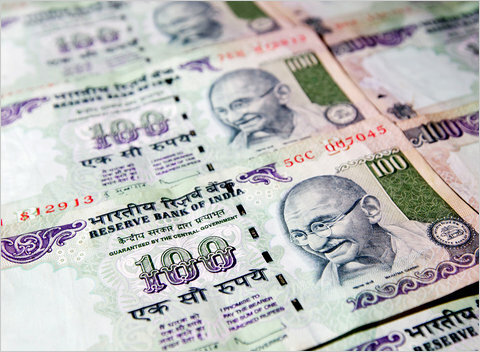 The Indian rupee was Asia’s worst performing currency this year, falling nearly 16 percent.